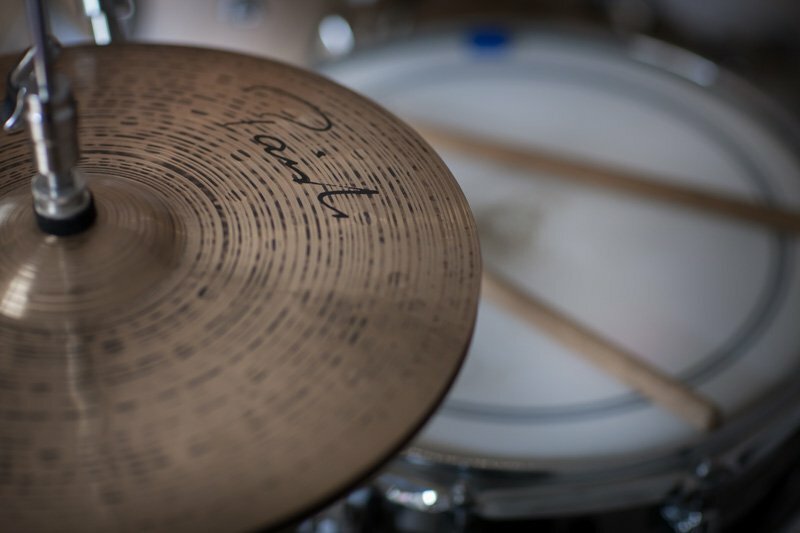 A few tips to help you get the most out of your drum practice sessions. Be organized. Keep a notepad by your kit and jot down things that you are working on. Make note of things you need to come back to and any ideas that may come to you. Take a note of tempos you reached. Make a note of anything you need to go over again with your teacher. Try dividing your practice into 10-15 minute sessions on say 4 different ideas or exercises you are working on. Structure your time to get the most out of your practice session. Click here for my step by step guide to digitally organise your drum practise sheet music and audio. Challenge yourself every day. Try and get out of the comfort zone and practice the things you are not so good at. Playing things that you can already play well over and over may be fun and good for the ego but it’s not going to improve your playing much. Learn the Basics. If you take the time to learn the basics of drumming properly the rest will surely follow. Things such as rudiments and rolls, playing good time with a metronome and learning the basics of the common styles (jazz, rock, pop, Latin etc.) will build a firm foundation for your playing. Be Persistent. If you’re working on something that’s not coming together quickly keep on coming back to it and working hard at it for 15-20 mins at a time. It will come. Stay Focused. Have a clear idea about how you see / hear yourself on the drums and strive towards it every day. Don’t give up on something quickly because it is hard. Every time you master something you once found difficult this will boost your confidence and help take you’re playing to the next level. Be open minded. Try your best to listen and study different genres of music. Even though you may only be into band X at the moment learning different styles will make you into a much more rounded player. Don’t overload yourself with drumming homework. When you’re mad about drums it’s really easy to try and consume every bit of information you can get your hands on in the mad rush to get as good as you can possibly be as quickly as possible. This can be counterproductive and spreads your useful practise time too thinly to really develop the skills you need. I suggest working on no more than 3 or 4 drumming ideas in a week and really trying to make some progress before taking on something else. Enjoy yourself. Never forget why you wanted to play the drums in the first place. BECAUSE IT IS FUN! And the more you improve the more fun it is. If you’re feeling unmotivated and bogged down in your practice then stick on some of you’re favourite tracks and play along. It’s usually the case that the more you enjoy something the better you become. Practice doesn’t have to be boring though there is an element of work involved and frustration for all musicians. Try and finish every practice session on a positive note, even if it means just having a good thrash around the kit. This way you’re much more likely to be keen to get back on the next day.